The year is winding down with summer holidays fast approaching. 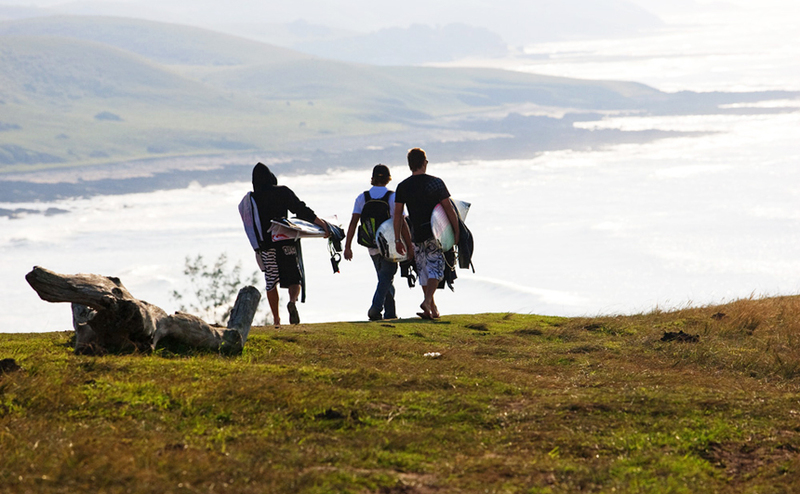 To make your travel plans easy peasy, we have compiled a list of ten backpackers along our beautiful coastline that are affordable and within walking distance to some epic surf spots. From Elands Bay on the West Coast to Ballito in the KwZulu-Natal. Find your spot whether you’re a broke bloke on a budget or a traveller looking to rest in the lap of low cost luxury. Summer lovin’ happened so fast. 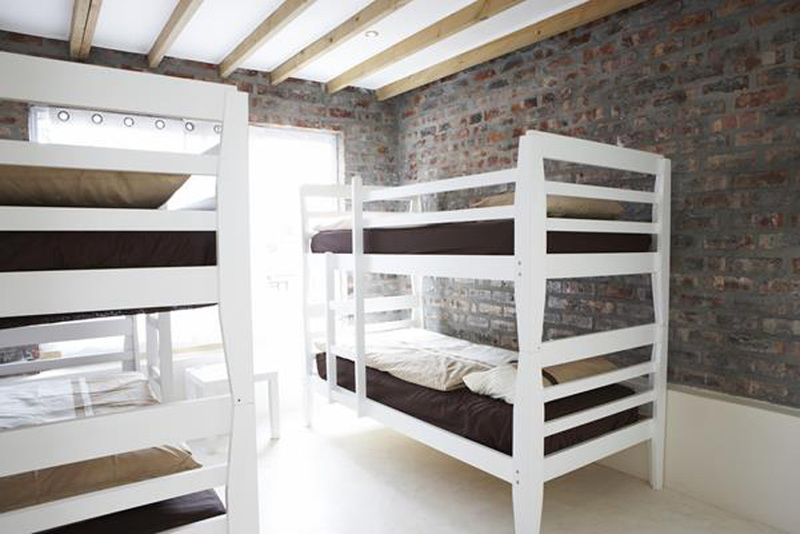 A bed for a buck: R180 pp for a bed in the four sleeper bedroom. Alternatively, gather 14 mates and rent the whole house for R3100 / R3500 per night. 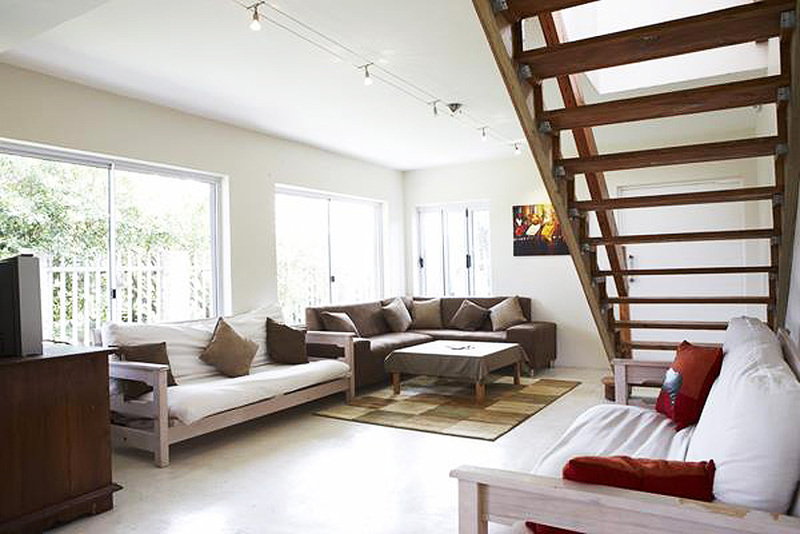 Eco Wave Lodge offers affordable budget accommodation in a modern and stylish two-story mansion in the heart of Kommetjie, a mere stones through from the beach. 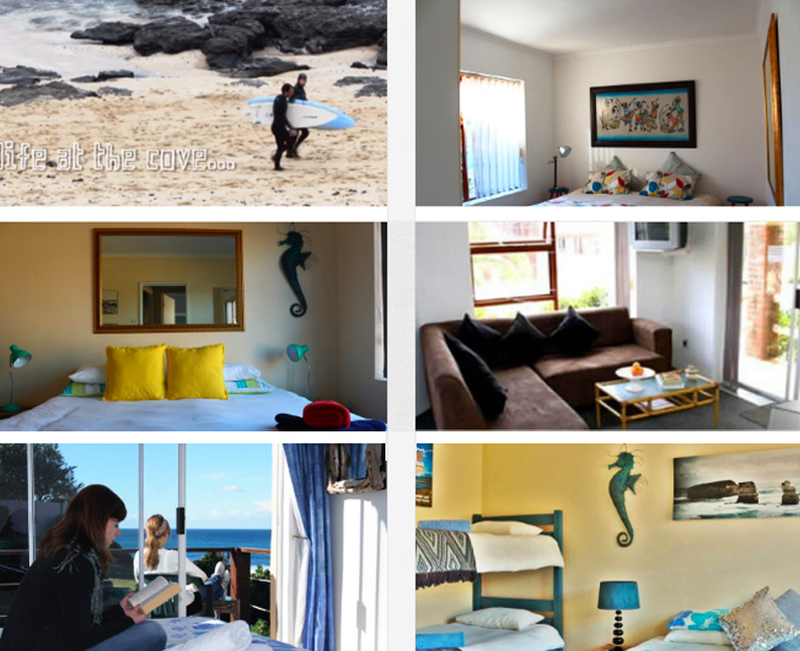 Whether you are back-packing across South Africa, in search of that perfect wave, or just want to relax on a budget in one of Cape Town ‘s and possibly South Africa’s most beautiful areas, Eco Wave House is the place to stay. Apart from that quaint restaurants and pubs, a surf shop and a grocery store are all within a short stroll from the house.Our house has one 4-bed room, one twin room, three doubles with a shared bathroom and one double with a private bath. Facilities include a braai area, garden, kitchen, TV room, pool table and unlimited wifi. 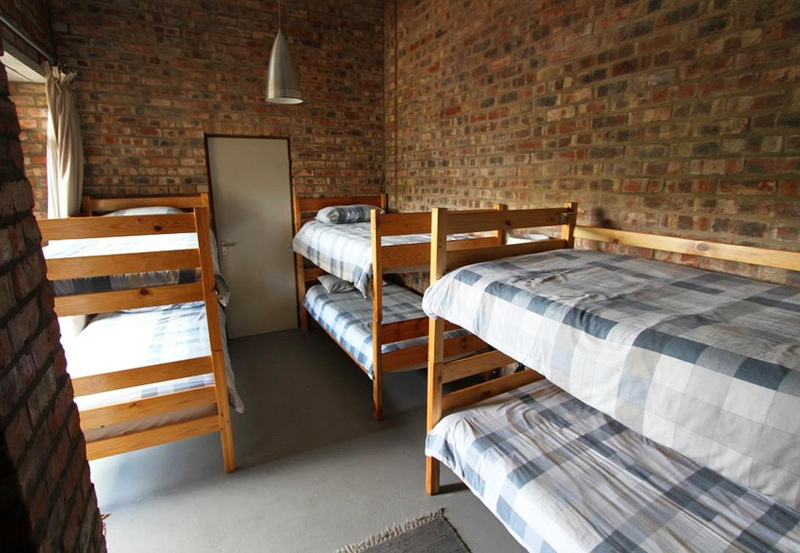 A bed for a buck: A night in the dorms (mixed or ladies only) will cost you R170 pp. If you pay and stay for a week you get the 7th night free. 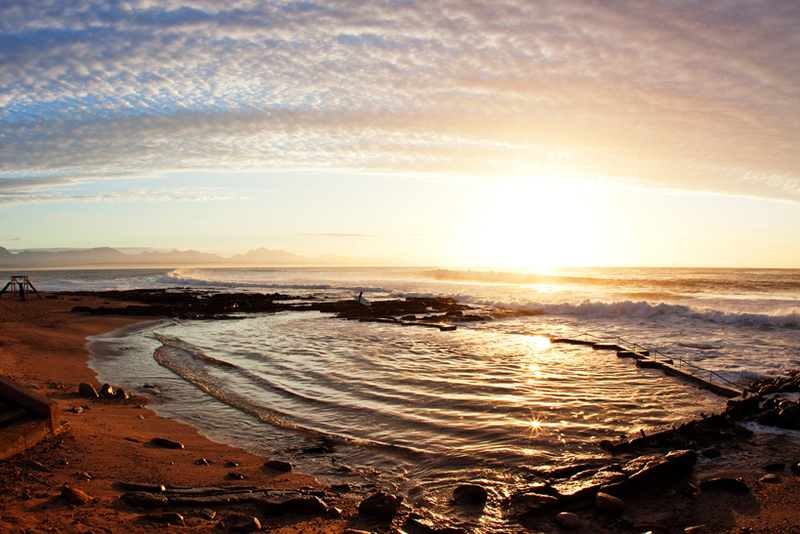 For the glam camper: Double, triple or family room with sea views range between R580 – R950 per night. Modest and unpretentious… Immense and spacious, we offer variety, providing for everyone including family, couples, individuals and groups for just about anyone seeking a new experience right by the sea. Gifted by the setting and an elevated position, with an acquainted ‘old school’ presence, African Soul Surfer sit high, overlooking the illustrious and fabulously famous False Bay. 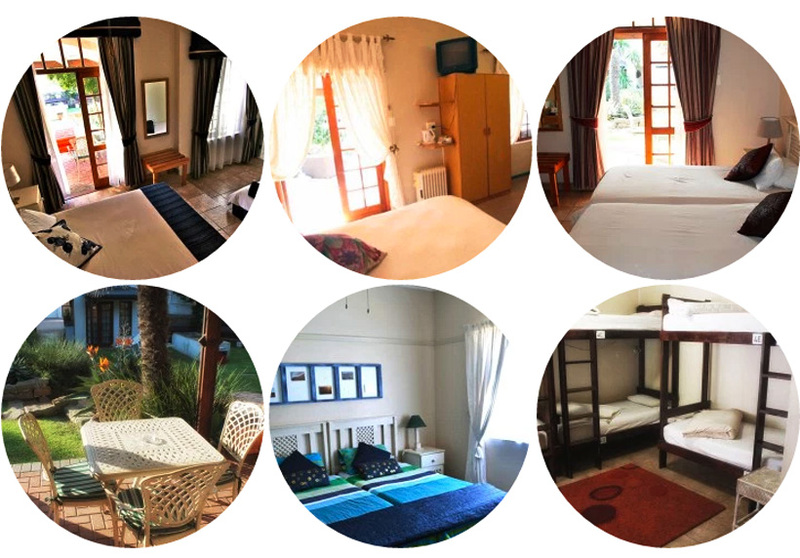 A bed for a buck: Gather your mates and rent out the point cottage which sleeps eight for around R1200 or the Main House for R2950 which sleeps 14. 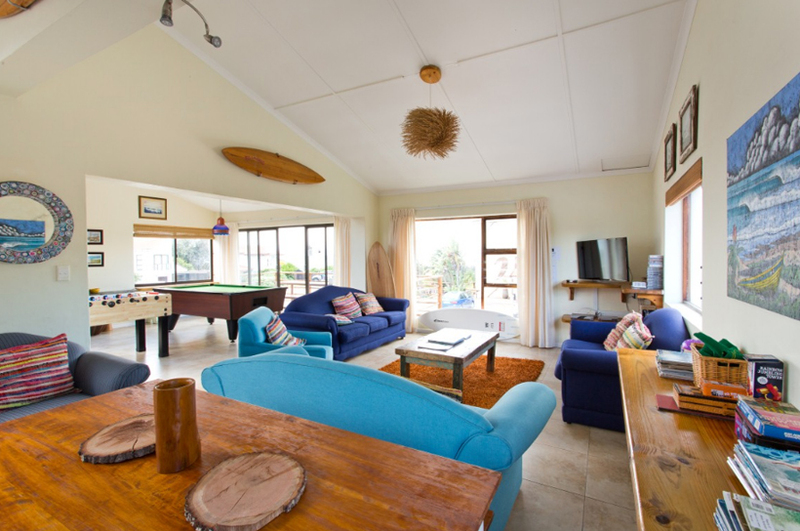 Elands Bay Guesthouse is a lovely self-catering home only 200m from the sea and a mere 2.5 hours drive from Cape Town. 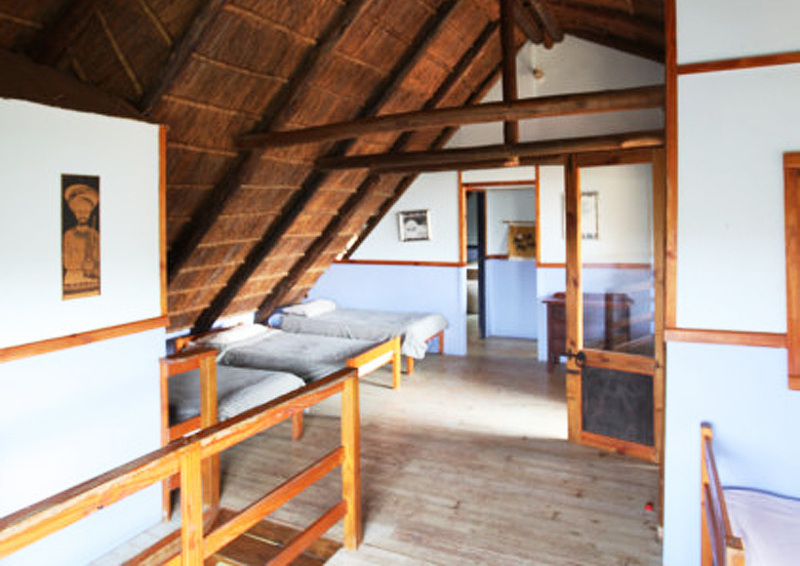 The guesthouse is fully furnished and equipped with bedding and towels provided. The Main House can sleep 14 guests and the annex consists of two separate fully equipped units accommodating four/five guests in a double and twin/triple bedroom. Perched within the picturesque coastal forest above Victoria Bay, Surfari offers you a safe and spacious haven from which to take in the serene view of the nearby ocean and the stunning vegetation that frames it. 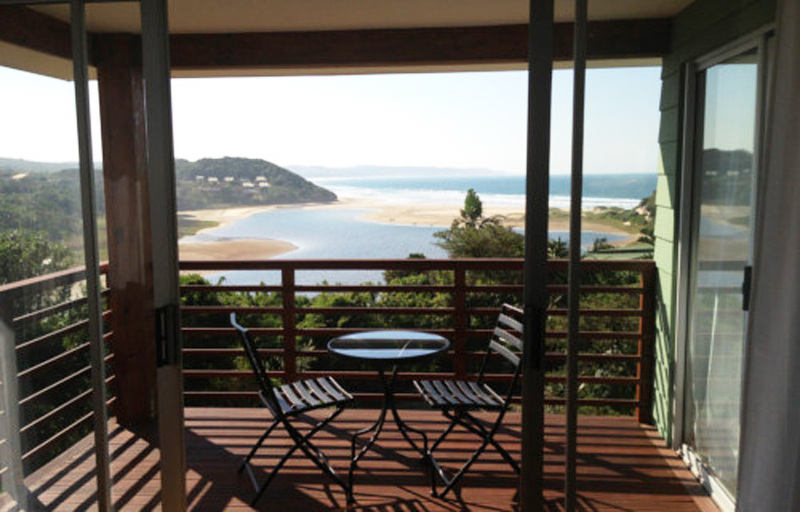 The lodge, with its modern design and unique surf vibe, is ideally situated on the Garden Route, a portal to activities that will appeal to both the energetic and tranquil adventurers. 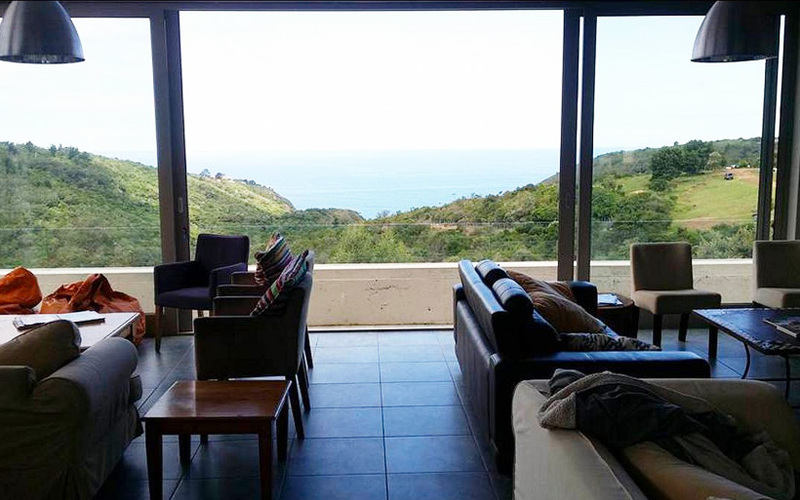 Proximity to the beach: 350m from Innerpool. For the glam camper: A double room with en-suite jacuzzi and a patio overlooking the garden and pool costs R650 per night. From basic dorm rooms with shared or en-suite bathrooms, to private rooms with en-suite Jacuzzis… Perfect for the budget and luxury-budget traveler. Fully equipped with everything you need for a relaxing stay, plus a swimming pool, braai area, pool table, Foosball table, free WIFI, book exchange… and more! 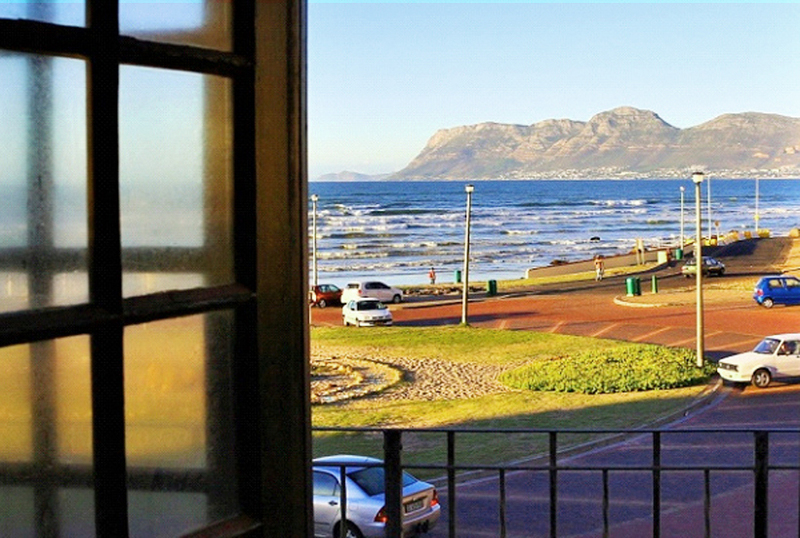 For the glam camper: Cross the road to African Perfection, Aloe Again’s fancy sister for luxurious sea view rooms. 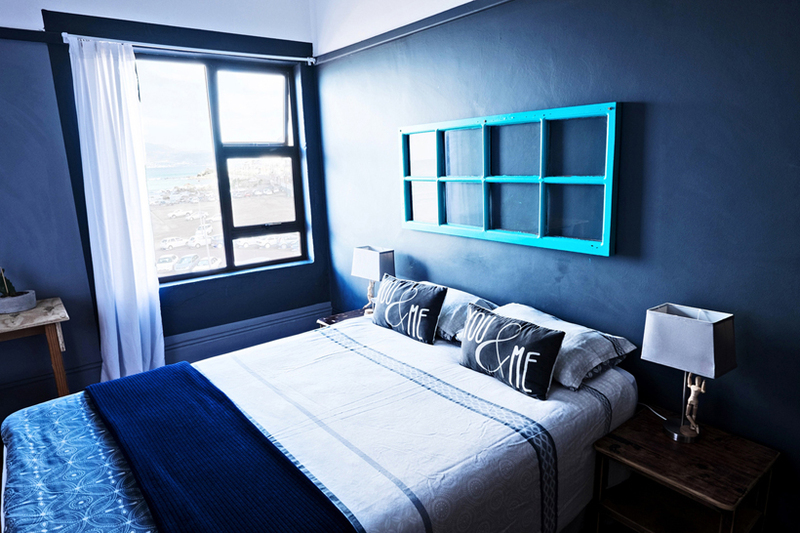 Aloe Again Beach Accommodation has the most desirable address – Pepper Street. This places you only 50m from the world famous Supertubes surf break.Our laid back self-catering house feels like a home away from home. 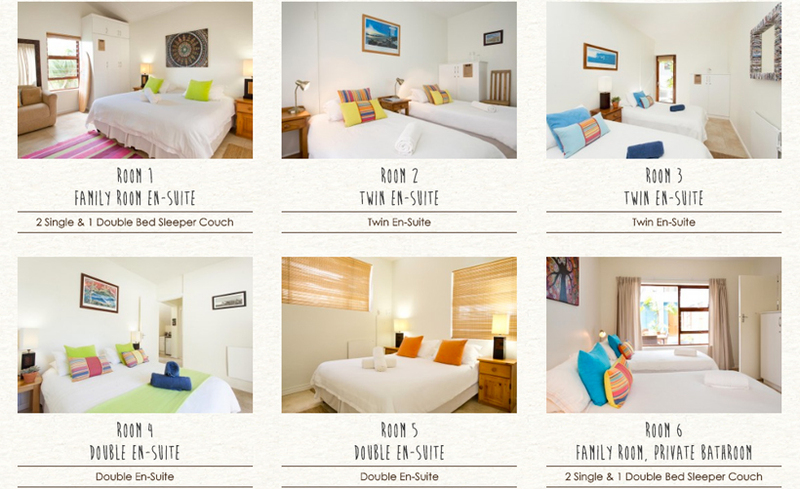 It offers eight basic twin, double and family en-suite rooms that are serviced daily. An open plan kitchen, lounge and entertainment area (featuring a pool table and indoor braai) invite you to kick back and take in the ocean air while you mingle with other guests. The back garden has an awesome fire-pit which serves as the ideal place to meet new people and forge bonds of friendship that will draw you back to our bay time and time again. 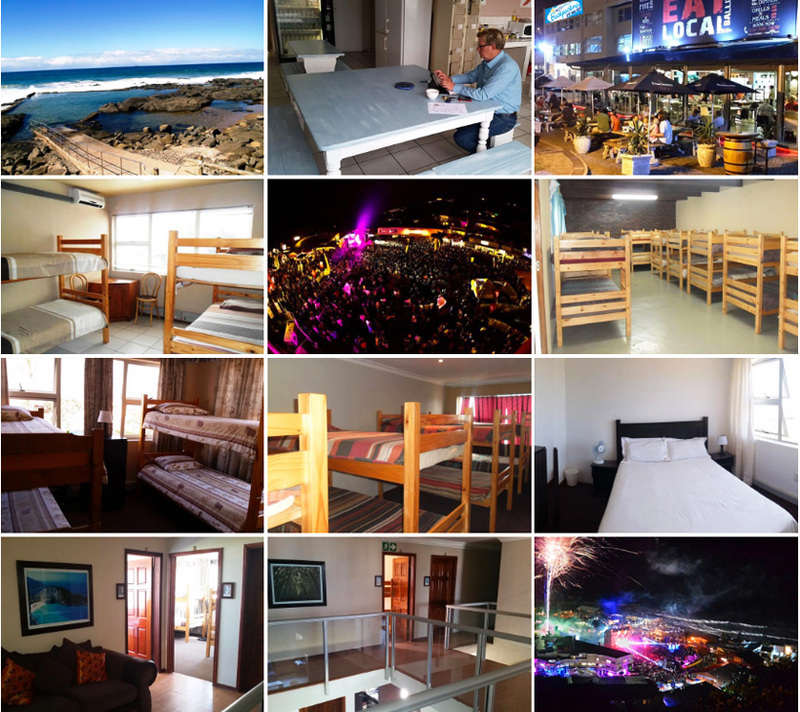 Cristal Cove is a vibing flash packers and Guesthouse, situated in JBays surfers Dream Territory. Nestled cozily between the world famous Super Tubes and epic Boneyards. Right on the doorstep of not only great waves, but also just a short walk from great restaurants, shops, bars and other interesting amenities. The wonderfully spacious, self contained beach side accommodation offers excellent value for money. We pride ourselves on our pristine clean spacious accommodation for cool people. Raging from single to mingle dorm beds, doubles, sea view rooms and full suites for family/tribe holidays. Buccaneers has been described as being like a backpacker village because of the way it’s spread out over the 8 hectare of wild coast forest right next to the stunning Chintsa beach in South Africa. Whether you are a fun-lover, adventurer, adrenaline freak, sun seeking swallow, meditating mystic, book-worming peace maker, bush whacking lunatic or a Third world groupie – we have something for everyone whilst you’re loving you’re stay at Buccaneers. We offer varied affordable accommodation options 50 metres from the beach – from our fully equipped self-catering flats, to more private upmarket air-conditioned rooms as well as our communal backpacker cabins – all set in a lovely tropical garden with a communal swimming pool and the popular Heidi’s Cafe on the premises above the swimming pool. We don’t claim to be nor do we wish to be a 5 star luxurious resort, but we do pride ourselves on a relaxed and homely environment with comfort, cleanliness and a great ‘beachy, home away from home’ atmosphere that has many happy guests return time and time again. 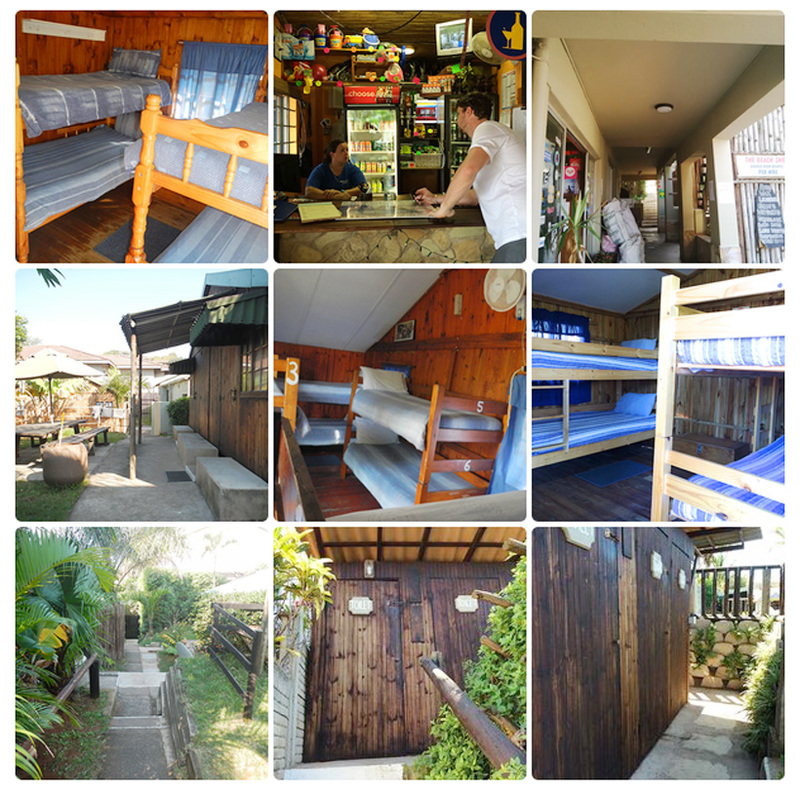 We are an upbeat Backpackers set in the heart of Ballito, on the picturesque North Coast of KwaZulu-Natal, a half hour drive north from Durban and a stone’s throw from King Shaka International Airport. Although we strive to please guests of all ages and walks of life we are very popular amongst the youngsters who enjoy the wide range of night life that surrounds us. If its a more relaxed stay you looking for you just have to stroll across to the beach where you may set eyes on our local dolphins that feed along our coast. Or you can take a walk along our boardwalk that stretches along our beaches.